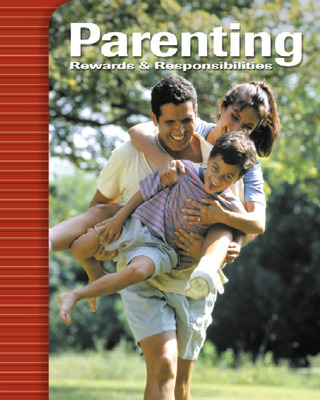 This thoroughly updated edition of Parenting: Rewards & Responsibilities is designed to help teens develop the skills and gain the knowledge that will help them become better parents, now or in the future. Students will learn why they need to take the responsibilities of parenting seriously, how good management and interpersonal skills are relevant to parenting, guidelines for the physical care, health, and safety of children, and how to nurture children's intellectual, emotional, social and moral development. A new chapter titled Understanding Child Development gives greater depth of information on physical growth, and intellectual, emotional, and social development. The new feature The Developing Brain helps students understand the importance of nurturing and its impact on intellectual and emotional growth. Accurate, up-to-date information about prenatal development, prenatal care, and the birth process is addressed. Guidelines are given for physical care, health, and safety of children. Readers will learn ways to promote positive character, moral development, and social development in children. 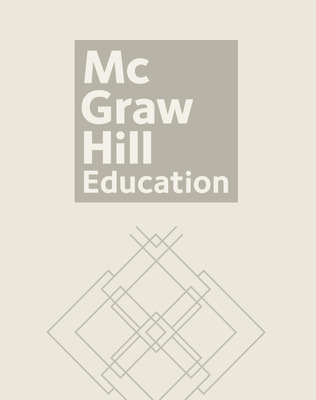 Guidelines for parents include ways to help children deal with family changes and crises, strategies for balancing family life and work life, methods to use to find quality child care and education programs, and what parents can do to help children with special needs reach their full potential.